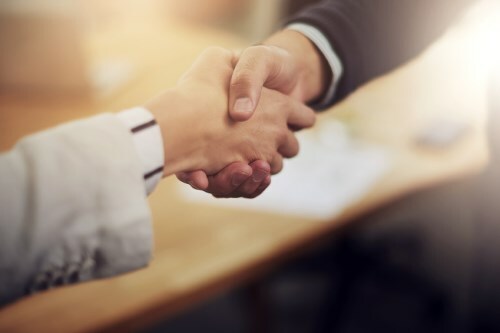 Insurance giant QBE has announced a new partnership which is set to strengthen the firm’s climate risk management capabilities. Group COO David McMillan confirmed the company had teamed up with innovative start-up Jupiter, an emerging leader in predicting and managing climate risk. Jupiter’s ClimateScore offering is a comprehensive, cloud-based platform that incorporates environmental factors in an integrated, dynamic model to deliver risk-focused solutions. The platform comprises data that analyses and predicts climate risk from one hour to 50 years in the future and can calculate the climate risks for specific blocks and buildings. While it currently predicts the probability of extreme weather in select North American cities, the company is steadily expanding to service global markets.